Sin City – land of perpetual sunshine and chronic celebration. This weekend won’t be short on either of those juicy little luxuries. We’re celebrating the past, present and future with a modern twist on an ancient art, chest-heaving thrills, laughter and lots of great music (old and new). So pop a top and prepare to paint the town red – errr – neon. A rendering of all the mind-blowing that’s gonna take place. 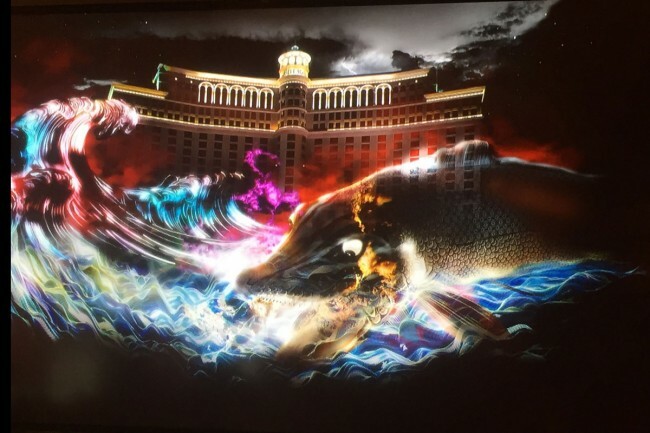 Image courtesy of the Bellagio. Just when we thought the Bellagio fountains couldn’t be any more fabtastic (we had to make that up because there aren’t enough words to express our excitement), they go and build a freaking platform in the middle of their lake. But not just any platform. It’s a partially submerged stage for a never-before-seen Kabuki play, starring Japanese megastar Ichikawa Somegoro. This is a first for Vegas so we suggest you get there early to get a good spot. This is also the first time an ancient Kabuki play has integrated such high tech equipment into a performance (welcome to Vegas, baby). The stage has been built in front of the fountains so images can be digitally projected onto a fountain-made water screen during the different scenes. Go big or go home, right? The Friday night show is at 9:15 p.m., while the Saturday night and Sunday night shows are at 9:15 p.m. & 11:30 p.m. All shows for this three-night event are free to the public. When “Hunka Hunka” became “Hubba Hubba.” Photo courtesy of Graceland. 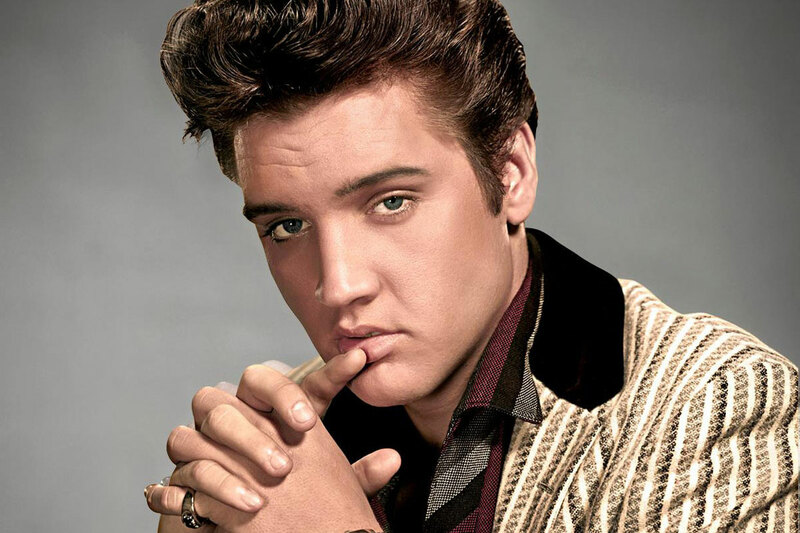 It’s Elvis Week and that means one thing: We’re practicing our highest shrieks and waving white handkerchiefs (yeah, they still exist) as we stand in line for the concert…I mean…museum. Get excited because if you never got to see The King in person, this is as close as you’re going to get. The renovated Westgate Las Vegas Resort and Casino set aside 28,000 square feet to feature videos and hundreds of artifacts from Presley’s life and career as a Hollywood heartthrob and rock demigod. It’s the only permanent Elvis Presley exhibit outside of Graceland, and fanatics take note: The exhibit will constantly rotate the displays, so you’re going to want to see this attraction more than once. Even if you weren’t one of the diehards who would’ve given your first-born for a napkin he’d wiped his mouth on, you’ll still appreciate watching the transformation of a poor country kid to a household name nearly 40 years after his death. Unless you’re a hater, of course. Don’t be a hater. Yep, looks like chaos to us too. 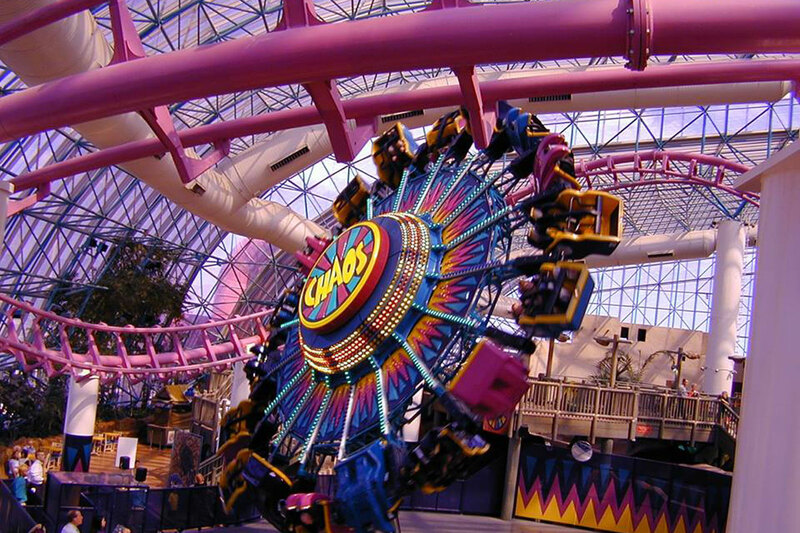 Photo courtesy of Adventuredome in Circus Circus. Sunday is National Roller Coaster Day and we’ll be gearing up for twists and turns and barrel rolls. Strangely, it’s also National Bratwurst Day and National Rum Day as well, so eat a brat, take a shot, then jump on the closest coaster you can find. Just kidding, that sounds like an extremely bad idea. We all remember what happened on Sandlot, right? Huuuuut. 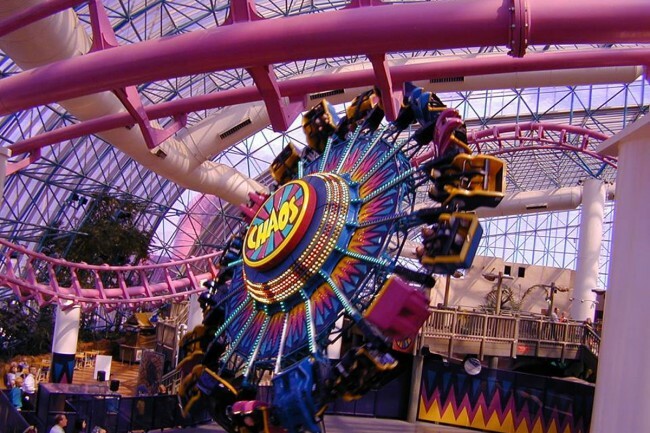 But seriously, the Adventuredome is looking for peeps who want to earn their “Coaster Cred” by riding all seven of their roller coasters in one day. Sounds easy enough, right? Mmhmm, sure it does. Just buy an all-day ride pass then get your punch card and let your thrill-seeking adventure begin. Go ahead and scream your face off, nobody will hear you over their own screeching anyway. Once you’ve conquered them all, you’ll get a free #CoasterCred T-shirt proving you’ve got _____(whichever body part you’d like) of steel. 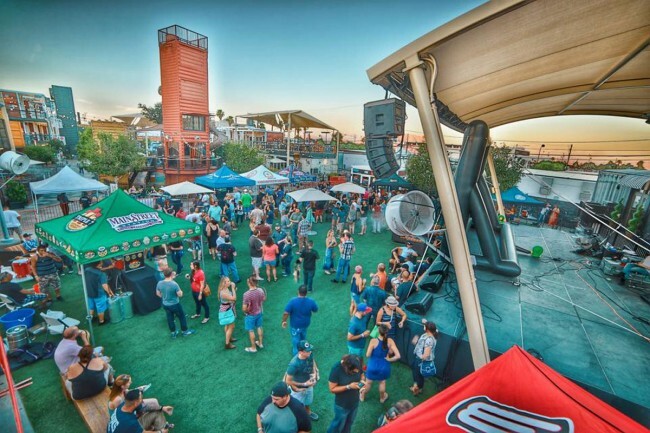 Is it us, or does Downtown Container Park always have something going on? Photo courtesy of Container Park. If you really think about it, there’s not much better than some damn good music under the stars. Unless you’ve got an adult beverage in your hand of course, and Downtown Container Park makes that pretty flippin’ easy. Friday night, the 14th, is all about good vibes and great tunes with local artist Cameron Calloway and the Beau Hodges Band on the main stage. There are plenty of mouth-watering places to eat and even a giant tree house playground to dump the kids. OK, so don’t tell anyone we condone child abandonment, we meant to say keep one eye on the stage and one on the little dudes. The show starts at 7:30 p.m. and will run after midnight, so grab your friends and your comfy shoes because you’re in it for the long haul. You’ve seen her on TV, now watch her live. Daytime talk show host and actress Loni Love is spending Saturday night in Vegas and she’s here for one thing: to crack you up. Remember Star Search? That’s where she got her break after quitting her day job as an electrical engineer. Call us crazy but we’re pretty sure she makes a better comedian than engineer, we could also be full of it. 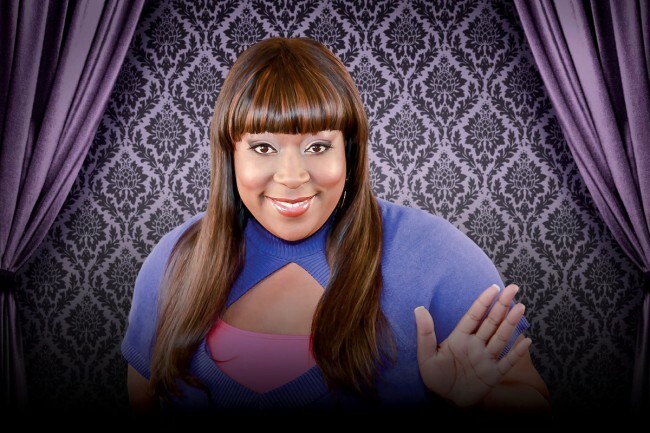 Add author to her repertoire because she’s even penned a book called “Love Him or Leave Him, But Don’t Get Stuck with the Tab.” This is not her first time around at Lipshtick, a stand-up comedy series at the Venetian featuring the funniest women on the planet, and it won’t be her last. The show starts at 7:30 p.m. in the Sands Showroom and if you don’t get tickets to this one, Love won’t be back until October. Reckless Kelly ya’ll. Dukes and boots required to party. Photo courtesy of MaroonWeekly.com. This may not be the Wild West (anymore) but it’s a sure bet that Las Vegans know how to throw on our boots and kick ’em up country-style. 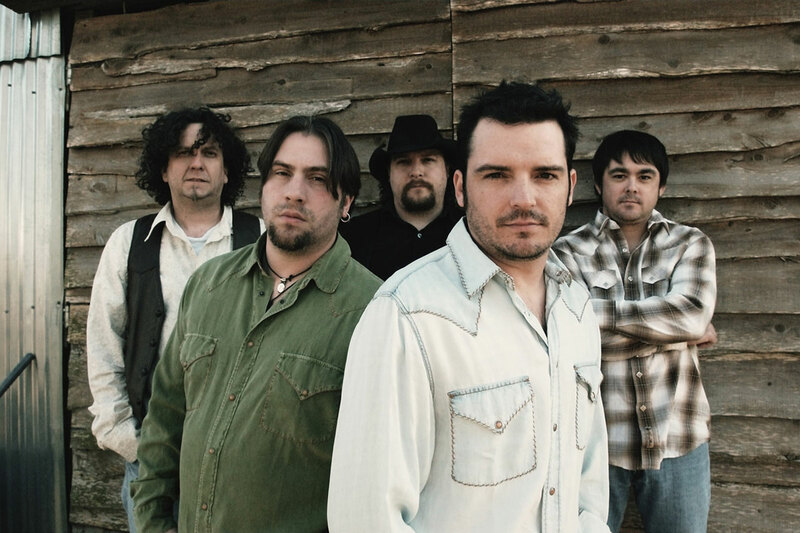 Setting up Sin City for only one night at the Brooklyn Bowl, Friday night at 9 to be exact, country rock band Reckless Kelly will be throwing one helluva party. This Texas-based, five-man band will rock the house with hits including “Nobody’s Girl,” “Wicked Twisted Road” and “Seven Nights In Eire,” and we will let you know now that this is not your grandma’s party — unless your grandma swigs Jack out of the bottle, in which case we want to party with her too. With a dance floor to host the two-steppers, a full kitchen with an original menu of pub grub, and bowling alleys in the center of the action, the Brooklyn Bowl is going country and it’s gonna be a damn good time.